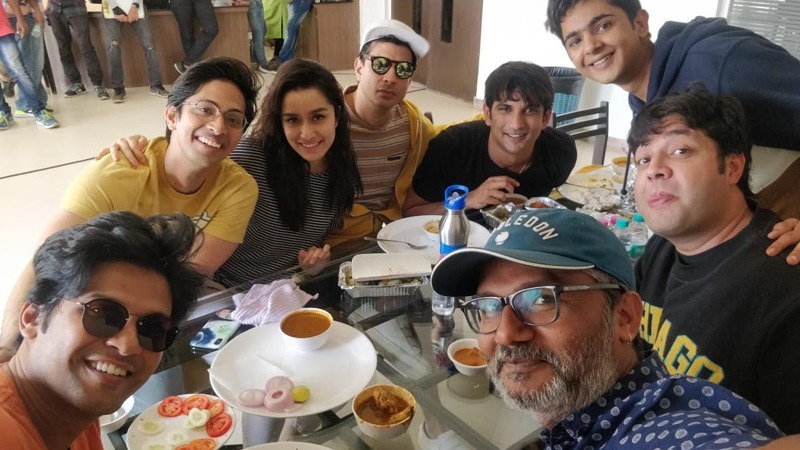 Nitesh Tiwari’s next directorial, the campus-drama Chhichhore featuring Sushant Singh Rajput and Shraddha Kapoor in the lead, is currently in its last leg of filming. After Mumbai, the unit of the Sajid Nadiadwala production drove down to Pune for a day on Thursday to shoot at Symbiosis College, the characters’ alma mater in the film. According to a source close to the development, along with Sushant and Shraddha, Tahir Raj Bhasin, Varun Sharma and Navin Polishetty also made the rush-rush road trip. “The actors started at 5 am from Mumbai and after reaching Pune, dived straight into the 10 am shift. 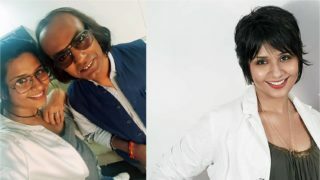 Only two shots needed to be taken but make-up was a four-hour ordeal as the actors will be seen in their older avatars as they head back to college to revisit memories of their student life,” informed the source. After ‘pack-up’ the film’s team headed to Pawna Lake for some downtime before they hit the road again. 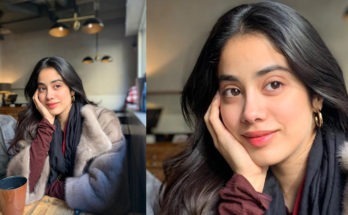 Previous Article Janhvi Kapoor joins Dinesh Vijan’s Rooh-Afza!